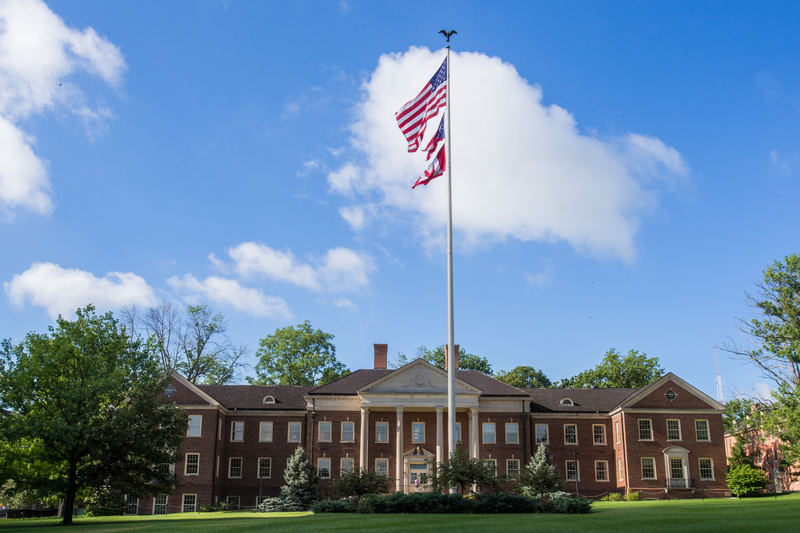 Miami University uses JobTrax, an automated employment and income verification company, for all third-party verifications (e.g. bank, mortgage company, housing). The current/former employee will need to register an employee account with JobTrax to generate an authorization code which the Verifier will use to access the Employee record. The JobTrax system will email the third-party agency that needs your information with instructions to register as a Verifier. The Verifier can then purchase a verification for the employee's employment and/or income information. Note: For employees who were terminated prior to July 2014, only dates of employment can be verified in JobTrax; no income history will be available.